Is Professional Pressure Washing Expensive? Like any other home or business owner, you want to strike a balance between saving money and maintaining a beautiful property. 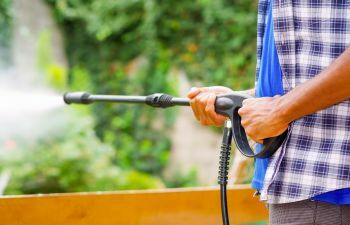 Professional power washing is one good way to keep your grounds looking clean and attractive, but you’re worried about how much it will cost. 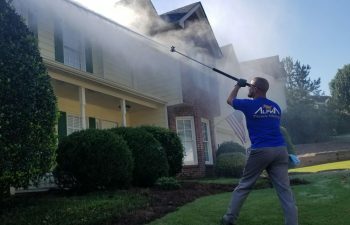 If you do an Internet search for the cost of power washing in Alpharetta, you’ll encounter a wide range of prices. On average, most companies charge a rate of about 40 cents per square foot of surface area in need of treatment. That figure is highly variable, however. 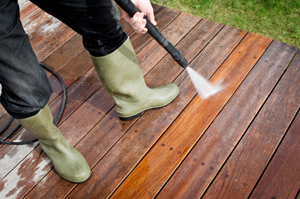 Pressure washing doesn’t have to be a frequent expense. In fact, most surfaces shouldn’t be power washed too often. Just once or twice a year may be enough. When you think of the benefits, investing in a high-quality professional pressure washing job on occasion is worth every penny! 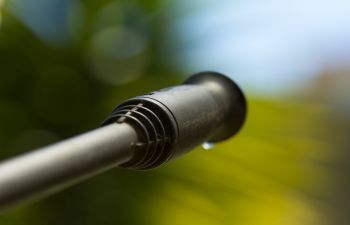 You can still save money by contacting an experienced pressure washing team in Alpharetta. Qualified and insured teams with combined decades of experience can offer special deals for housing developments, repeat customers, and multiple projects on one site. Professional power washing is more affordable than you may think!  The only way to find out what you might have to pay is to call for a personalized estimate. Contact us today to get started. 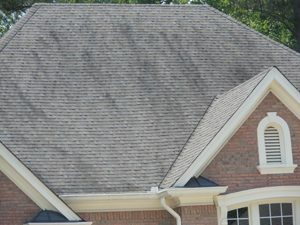 Should You Pressure Wash Your Roof? What’s the Best Way to Clean Your Home’s Siding?